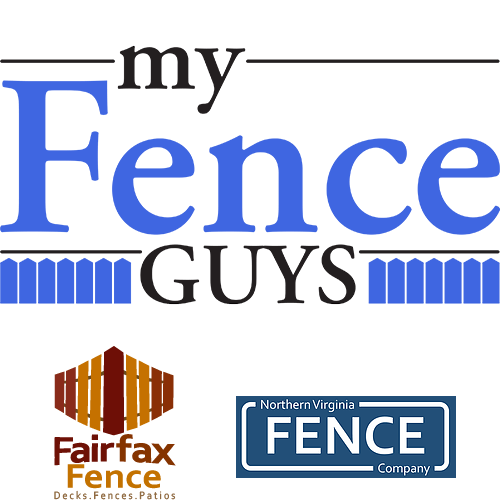 My Fence Guys is a combination of the same friendly staffs from Northern Virginia Fence Company and Fairfax Fence Company. With a combined 25 + years in the industry, these two dedicated companies decided it was time to combine forces to provide an even better customer experience. Some of the benefits of this merger include: lower overhead costs that result if savings that are passed through to our customers, faster response time to both initial and follow-on requests, and lower material costs resulting in more savings that we also pass through. Give us a chance to earn you business today!